Hostel Picnic is a day filled with fun, games, food,songs and friendly competitions. This year, many interesting games were added. The carnival wheel was very popular with the boys as they all tried to complete the maze. The karaoke stall saw students crooning to their favourite music. Though the weather played spoilt-sport, it didn’t stop anyone from having fun. September is almost here and we are excited because we have an awesome school event coming up. Besides the Annual Cultural, Literary and Sports Competitions, September is going to the month when we hunt for the coolest student of the year. Isn’t that Cool! Being a Cool Student is easy. First, be regular. Second, be your best. 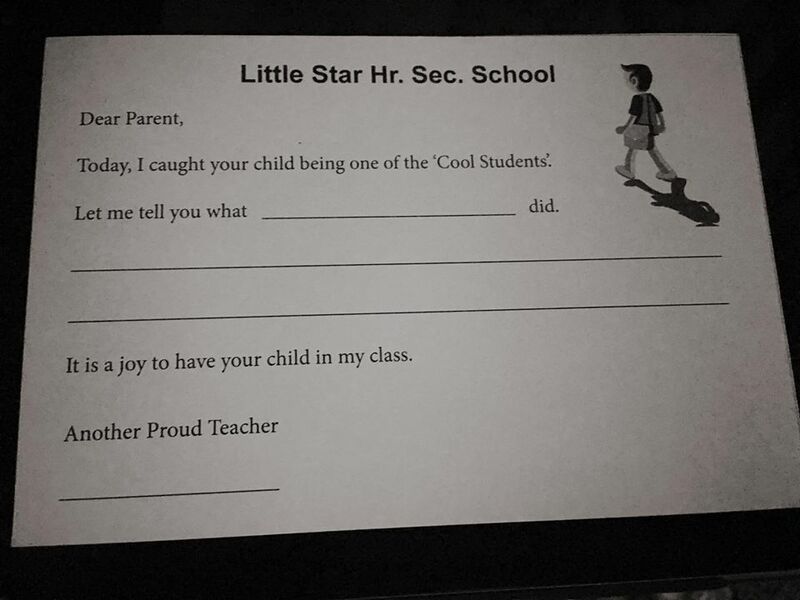 The students caught being good will be given the ‘Cool Cards’ and the search for the coolest student will begin. The student with the most ‘Cool Cards’ will be Coolest Student of the Year. Students! Grab your Cool Card before it’s too late. Click here to view the names of the Cool Students of 2016. 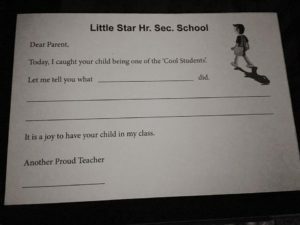 Only names that have been entered by the teachers will show in the document.